Helping Global Teams Translate Smarter, Faster and Safer. 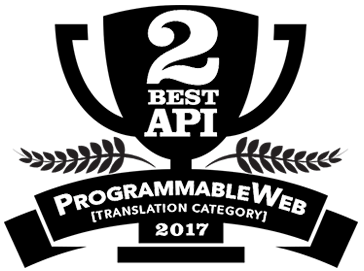 Pairaphrase has increased our efficiency in seeking translations and turning around projects with speed and efficiency. The team themselves are very professional and always helpful. We would recommend to any business. I use Pairaphrase on a regular basis for our company's smaller translation projects and I find the user interface very user friendly. I use the Translation tab, which provides great results that I can trust. Great product that I highly recommend. Pairaphrase really does make translation simple, fast and easy. 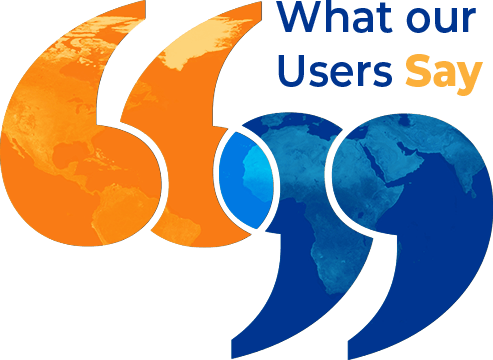 Organizations can safely produce and share high-quality translations around the globe. Producing translations is really fast and easy. Data security is rare in enterprise translation software, especially in web-based translation management systems. Pairaphrase secures your organization’s data, helping you comply with company policy, by using technology such as encryption and two-step authentication. We never share, index or publish your information. Pairaphrase is HIPAA, PCI and SOX compliant. 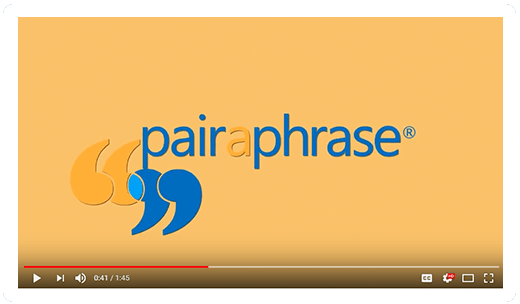 Pairaphrase is optimized for Microsoft Office users because of features like single sign-on and our Microsoft Office plugin. Your users can safely translate Excel, Outlook, PowerPoint and Word files outside of Pairaphrase. You have the option to produce translations instantaneously without leaving the Office suite. Pairaphrase supports 24 file formats including InDesign, HTML, Word and PDF—all on a cloud-based platform. The format of the translated file will closely match the format of the file uploaded. You never lose your font properties, basic formatting or images. You can even translate a batch of files at one time. Pairaphrase makes file translations fast and easy. Produce collaborative translations within seconds and minutes—instead of days and weeks. 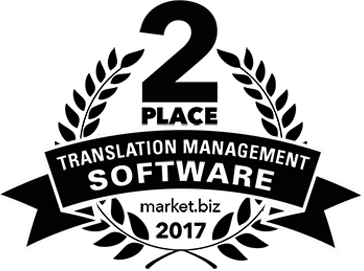 We put translation memory, machine translation and artificial intelligence to work for your organization, while you watch your translation costs drop. Pairaphrase can also integrate with your existing systems to optimize your workflows. 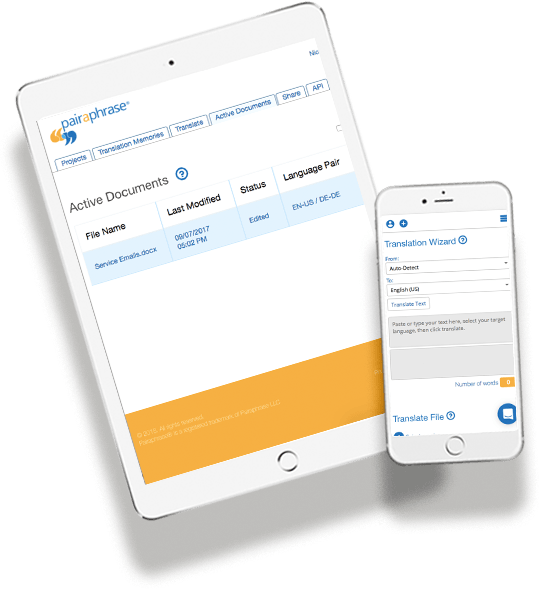 Language translation is simple with Pairaphrase’s web-based translation management system for enterprises. Upload files, or cut & paste text, with just a few clicks or taps. Translate on your smartphone, tablet and desktop computer—suited for Mac and PC.